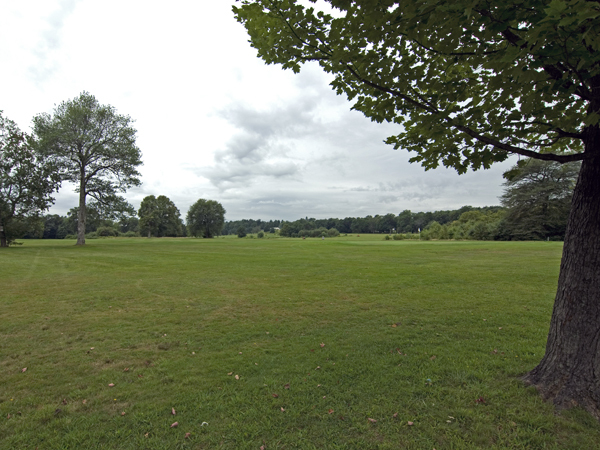 Developed primarily in the late 19th and early 20th centuries, this 1,185-acre municipal park system was among the earliest in the nation. Distributed throughout the city and its outskirts, its 31 parks range from squares and greens under one acre to large parks and reservations measuring hundreds of acres. In 1870, seventeen years after Hartford’s civic leaders created the country’s first municipal park, Bushnell Park, Hartford-native Frederick Law Olmsted, Sr. drafted a plan for a network of parks linked by landscaped parkways on either side of the Park River. 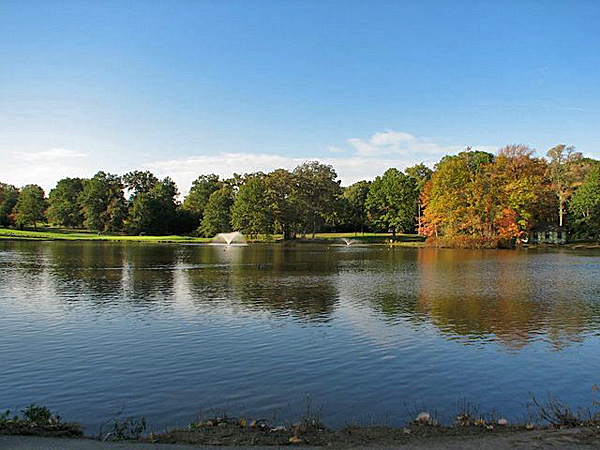 His idea was adopted by Reverend Francis Goodwin, with five new parks created in 1894-1895, including Elizabeth Park, Keney Park, Goodwin Park, Pope Park, and Riverside Park. The first municipal rose garden in the U.S. was added to Elizabeth Park in 1904 and Colt Park was created in 1905. 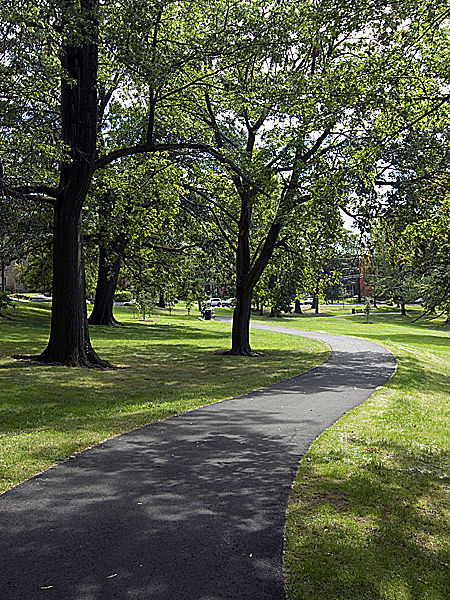 Designed mostly in a Picturesque idiom by the Olmsted Brothers, Charles Eliot, Theodore Wirth, and Jacob Weidenmann, these heavily-treed parks provided verdant oases and recreational facilities within the growing metropolitan area. Olmsted’s interconnecting parkways were never implemented. 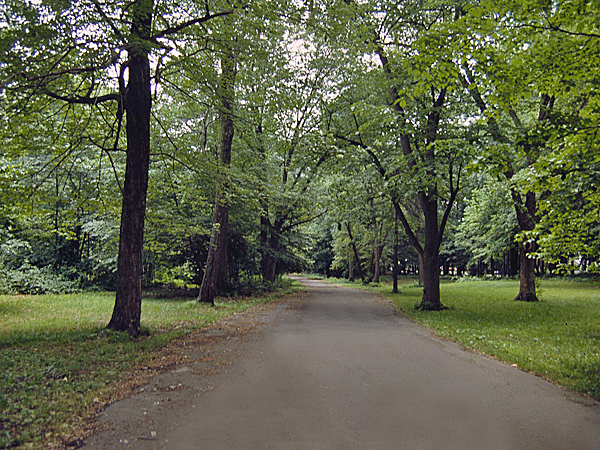 Olmsted Brothers acted as the city’s primary parks consultant between 1895 and the 1940s. 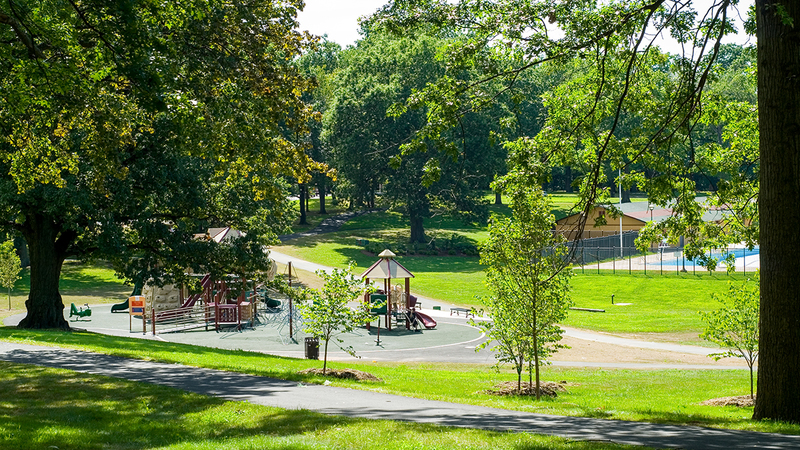 Beginning in the 1910s, focus turned towards active neighborhood parks and playgrounds, with public schools sited nearby to take advantage of the open space. After a period of deterioration following World War II, preservation efforts began in the 1970s. 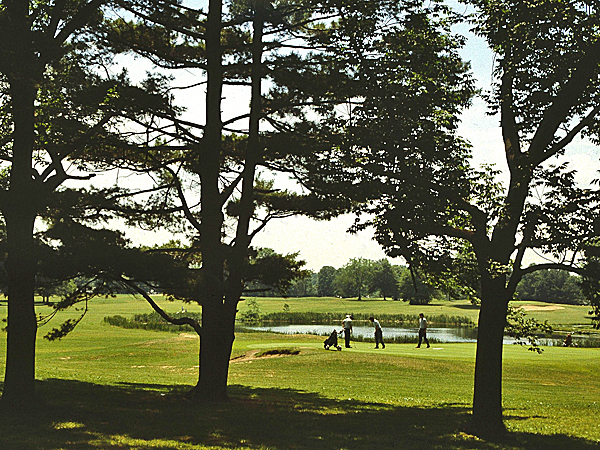 Since 1970, several of the parks have been listed in the National Register of Historic Places, while many have their own Friends groups that collaborate with the City.